Let it ~*glow*~, let it ~*glow*~. Ever wondered why your favorite stars (or your favorite beauty-obsessed friend) always seems to ~*glisten*~, even with their hectic schedules? It’s probably just highlighter! 1. Always start with moisturizer. Your highlighter won’t look amazing against dry skin. Get that dewy glow by prepping your skin with some moisturizer before applying makeup. 2. Pick the features you want to emphasize. 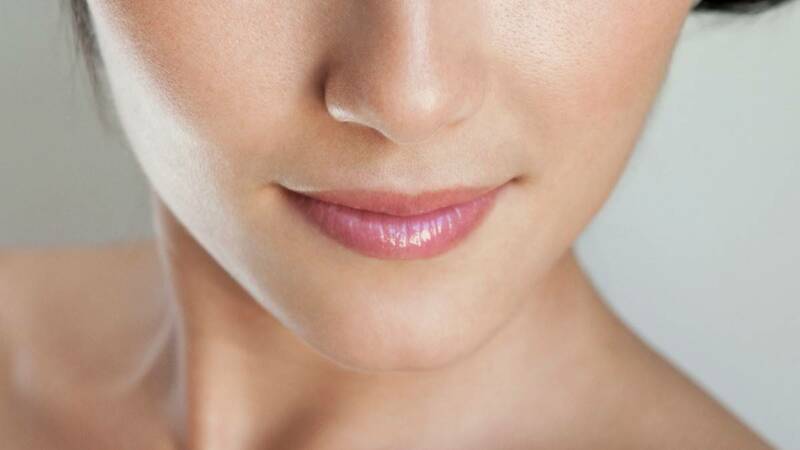 Makeup pros recommend to highlight the high points of your face: The bridge of the nose, the tops of your cheeks, and your Cupid’s bow. These are the areas of your face that naturally gets hit by the light, so adding highlighter on them will bring them out even more. You can also apply some highlighter on your brow bone—or just below your brow’s arches—to give your kilay an instant lift. 3. Opt for the right product. Highlighters come in different forms and types, but a cream highlighter stick form is the easiest to use and apply, especially for your beginners. Unlike liquids or powder highlighters, you have more control with cream stick highlighters. For a natural glow, you simply have to dot a bit of the product onto your skin and blend it out evenly with your fingers. But if you’re more into ~*blinding*~ highlights, add more product as you go. Our pick? 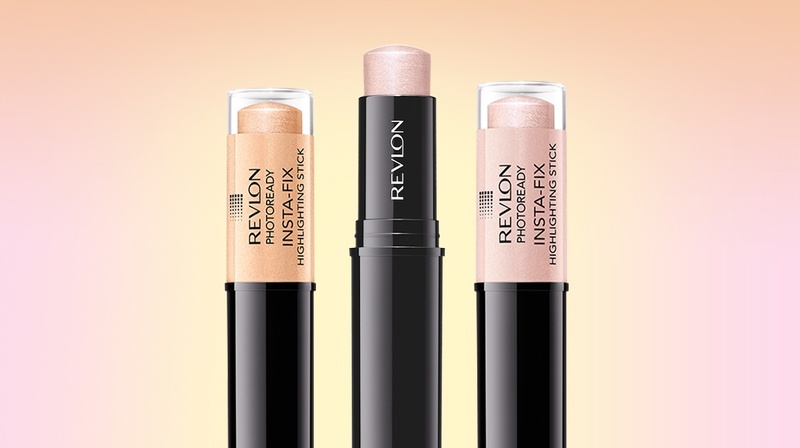 The Revlon Photoready Insta-fix Highlighting Stick. 4. Blend it out properly. Another advantage of using a cream highlighter is that it always melts beautifully into the skin, making you look like you’re naturally glowing. Use your fingers to evenly blend out the product—you don’t want to look like you have streaks of shimmery pigments on your face. 5. Pick a flattering shade of highlighter. Not all highlighters are created equal, so make sure to pick one that will flatter your skin tone. For fair to medium skintones, pick a highlighter that has champagne or pink undertones, like the Revlon Insta-fix Highlighting Stick in Pink Light. For morena girls, gold-toned highlighters will look absolutely beautiful against your warm color, just like the Revlon Insta-fix Highlighting Stick in Gold Light. 6. Be mindful of where you place your highlight. One of the top reasons why many women are terrified of highlighting is because they’re afraid that they’ll look oily if they do so. The trick to avoid this is to be strategic where you highlight. Avoid the areas of your face that tend to oil up quickly—like in between your brows, your under eye area, and the chin—and you’ll be fine.